Although walk-ins are available, we encourage you to make an appointment to avoid longer wait times during peak times. If you do not have a valid Saskatchewan Health number, flu shots are available at the pharmacy for $25. If you are a student, and you do not have a valid Saskatchewan Health card or are from another province, you may be able to get a free flu shot from the Student Wellness Centre or a public health clinic. Note: Our online appointment booking service is only available during our busiest flu shot injection months of October- December. 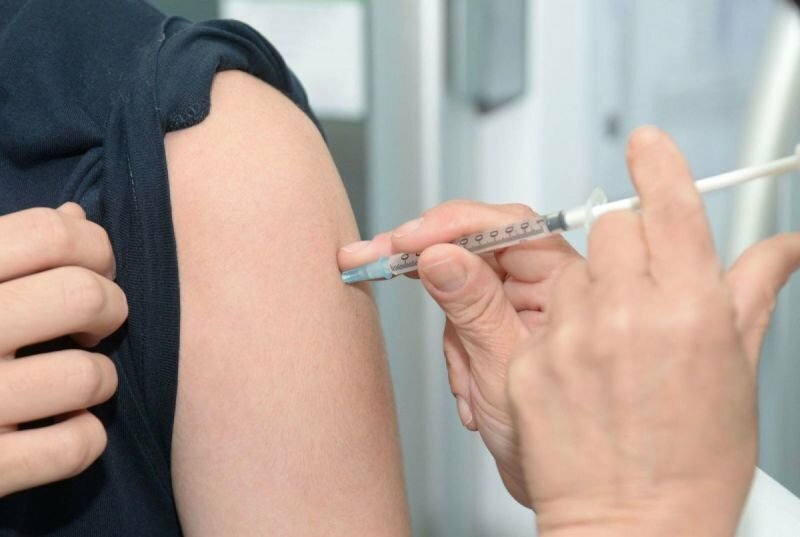 Flu shots are still available January-early spring as walk-ins.